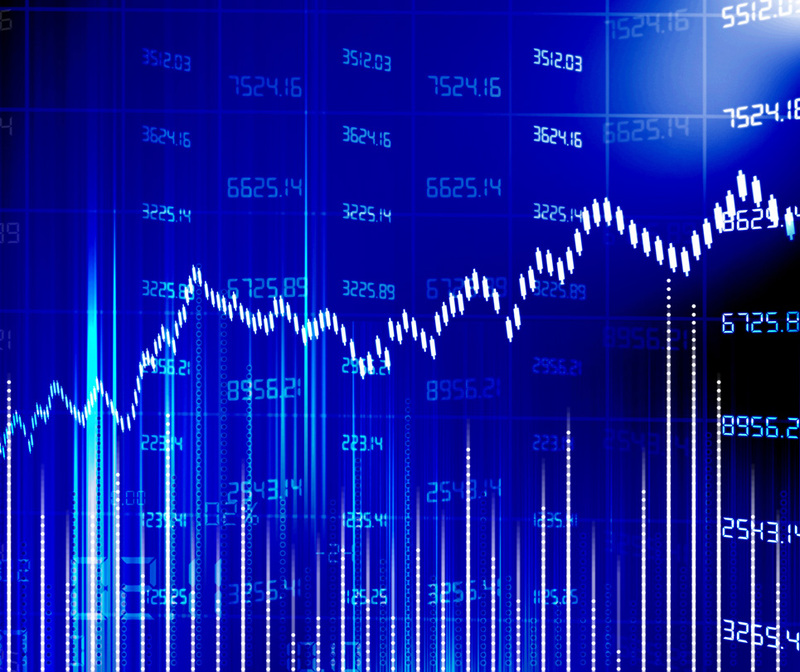 Sustainability has become a critical success factor for companies to ensure long-term value creation. 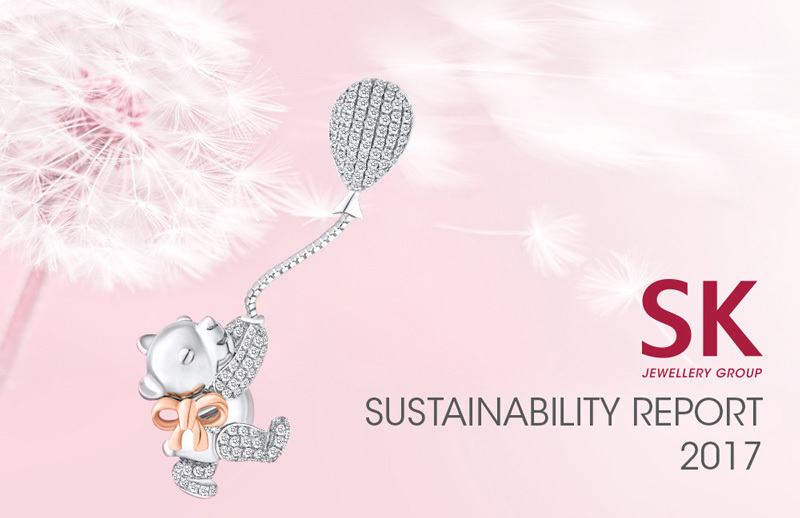 SK Jewellery Group recognizes the importance and virtuous cycle of improvement of sustainability reporting. We hereby proudly present our first sustainability report which discusses the challenges and material issues that are important to our stakeholders, our strategy in managing these challenges and issues, and how we have performed in terms of our key performance indicators. 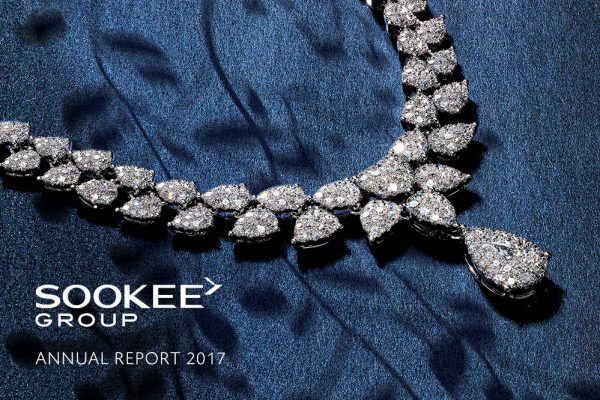 This report covers data and information from 1 January 2017 to 31 December 2017 pertaining to Singapore context and discusses the Company’s achievements and performance towards Environmental, Social and Governance issues. Click here to view the Sustainability Report 2017. 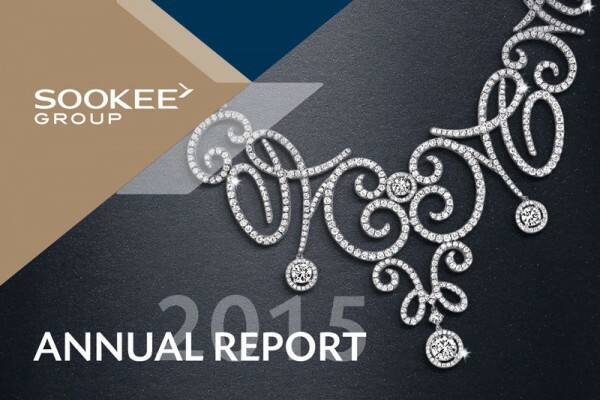 Headquartered in Singapore, SK Jewellery Group Limited. 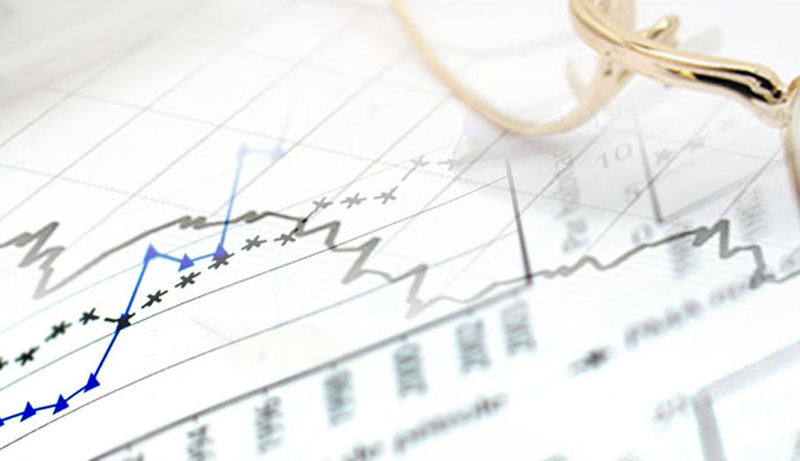 was founded in 1991 and has an established presence of over 20 years in Singapore and over a decade in Malaysia. It has one of the largest networks of over 60 retail stores in both countries, strategically situated in prime shopping malls. As a leading and established jeweller, SK Jewellery Group Limited. offers a wide range of jewellery products and mementoes through its Soo Kee Jewellery, SK Jewellery and Love & Co. brands to cater to a diverse range of consumer tastes and preferences, occasions, and demographics. Each brand has a unique identity, with distinctive branding, marketing efforts and product offerings. The Group has won numerous awards and accreditations, including the Singapore Prestige Brand award and the Singapore Service Class certification. 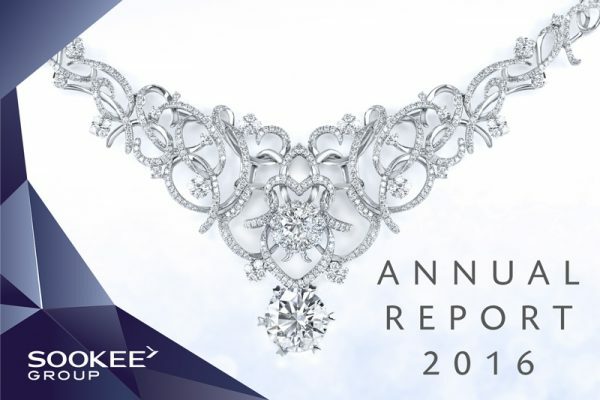 Please click here to access the Singapore Stock Exchange website for general announcements and financial results of SK Jewellery Group Limited.